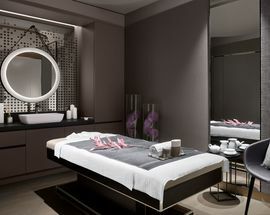 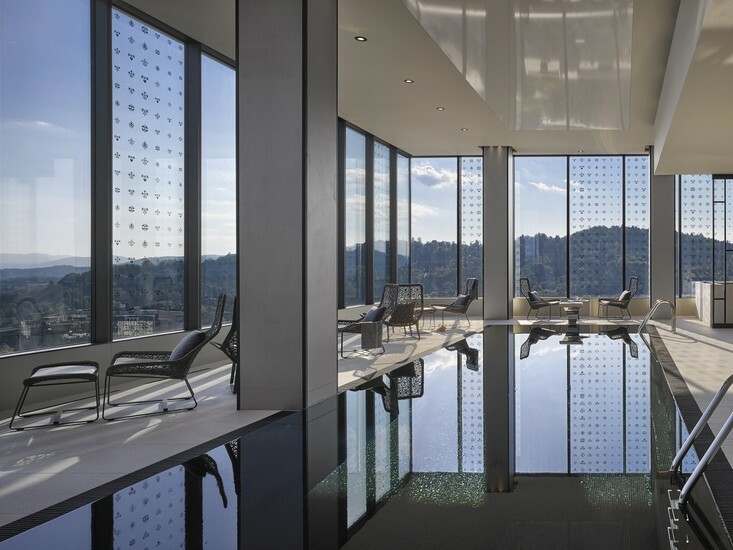 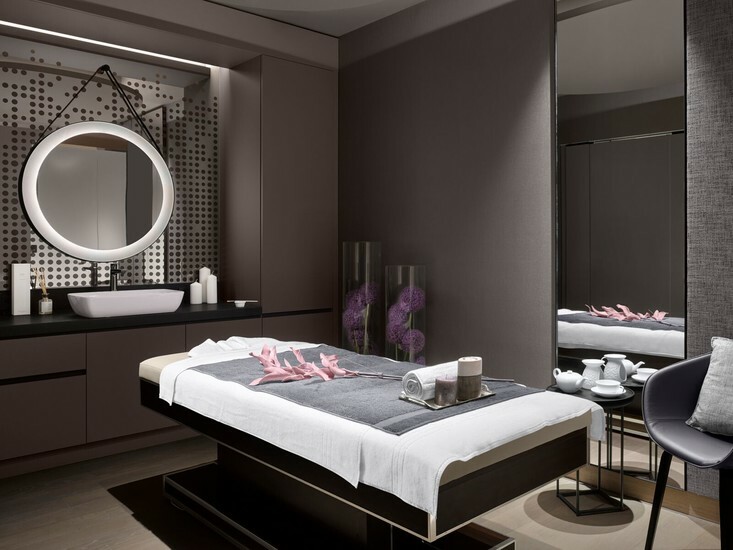 The 18th floor of the InterContinental Hotel is dedicated just to pampering. 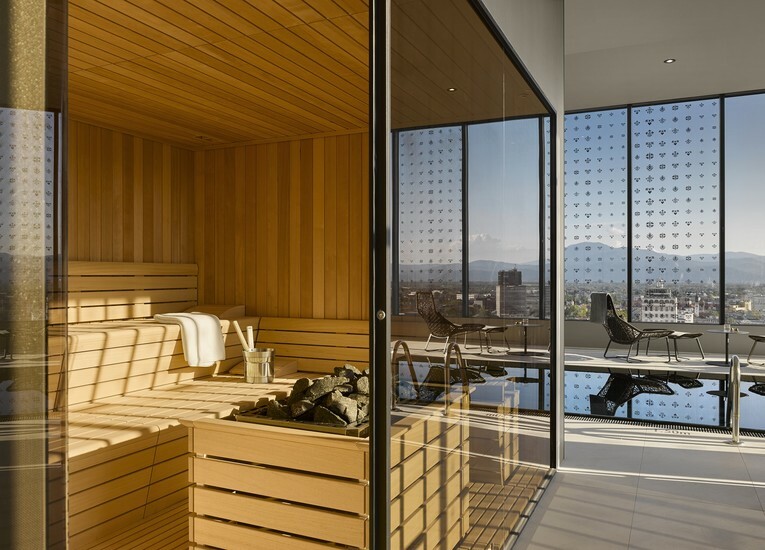 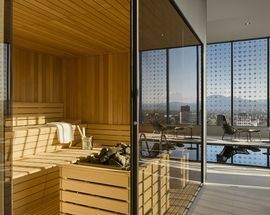 Its spa, Saruna Spa and Wellness Center features no less than three saunas, fitness machines, a smoothie bar, massage rooms and a counter-flow pool. 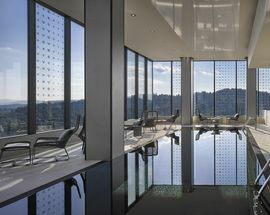 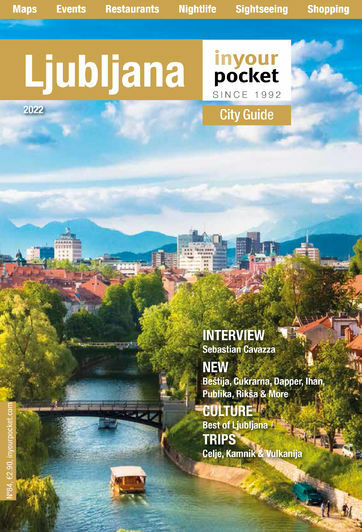 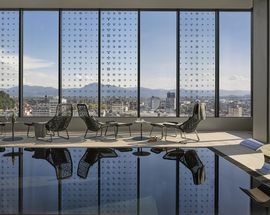 Another standout feature is the spa’s stunning view of Tivoli Park and, on clear days, the Julian Alps.